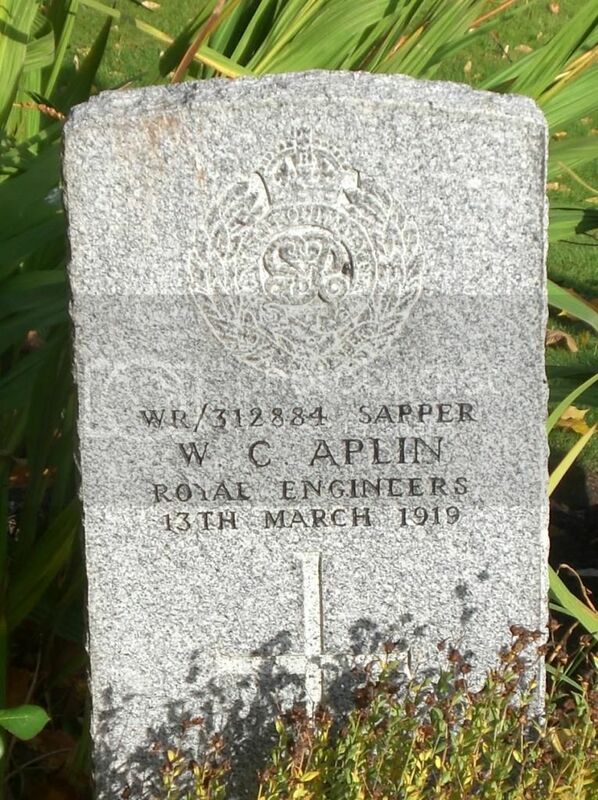 Cemetery/Memorial: Dunfermline Cemetery Grave Reference: Sec. K. Grave 206. Additional Info. 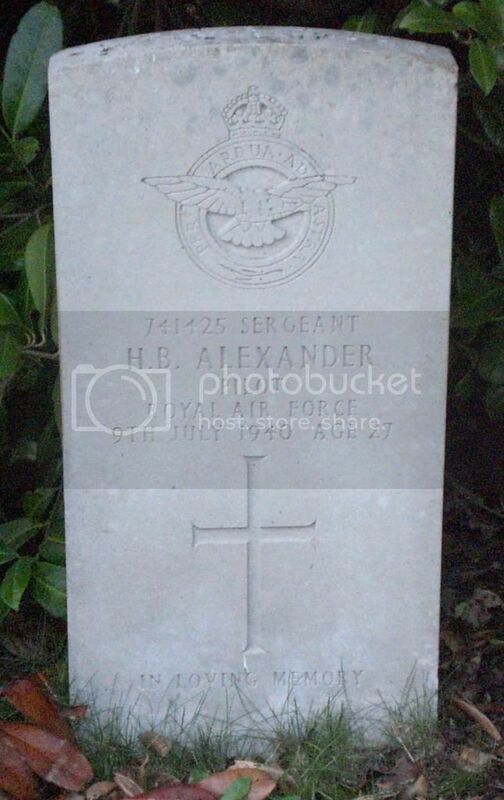 Son Of John And Mary Alexander, Of Dunfermline. Cemetery/Memorial: Dunfermline Cemetery Grave Reference: ED. 2354. Additional Info. 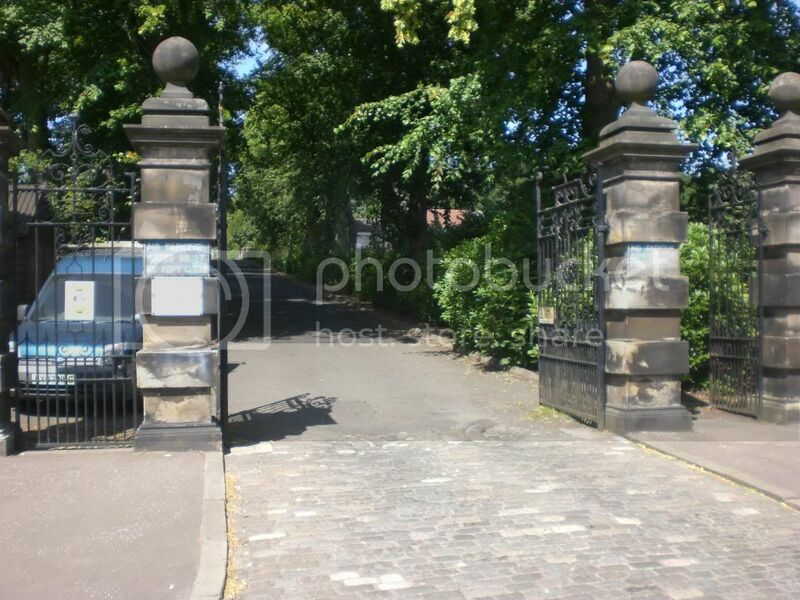 Son Of Robert And Annie, Of 7, Bryson Road, Edinburgh. Cemetery/Memorial: Dunfermline Cemetery Grave Reference: Eastern Division. Grave 7954. Additional Info. 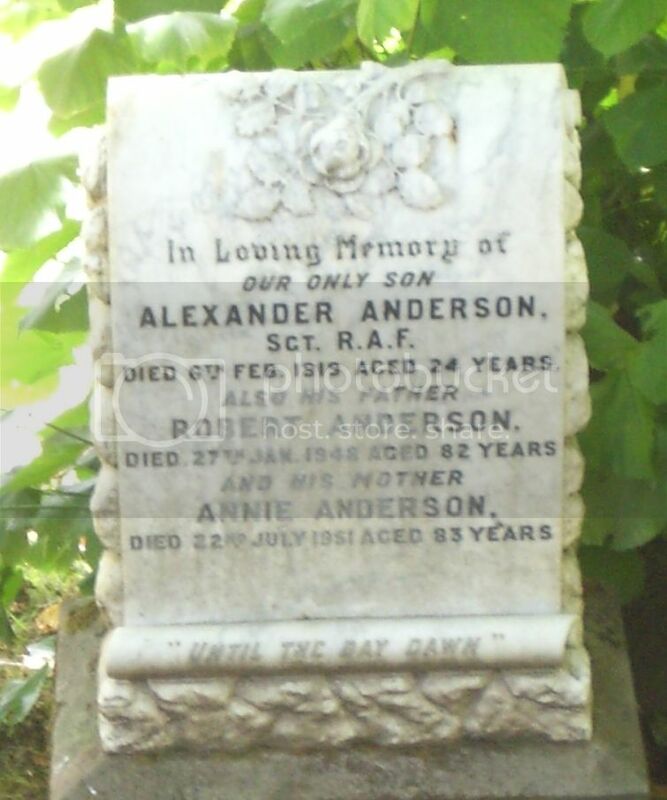 Son Of Henry And Violet H. H. Anderson, Of Kelty. 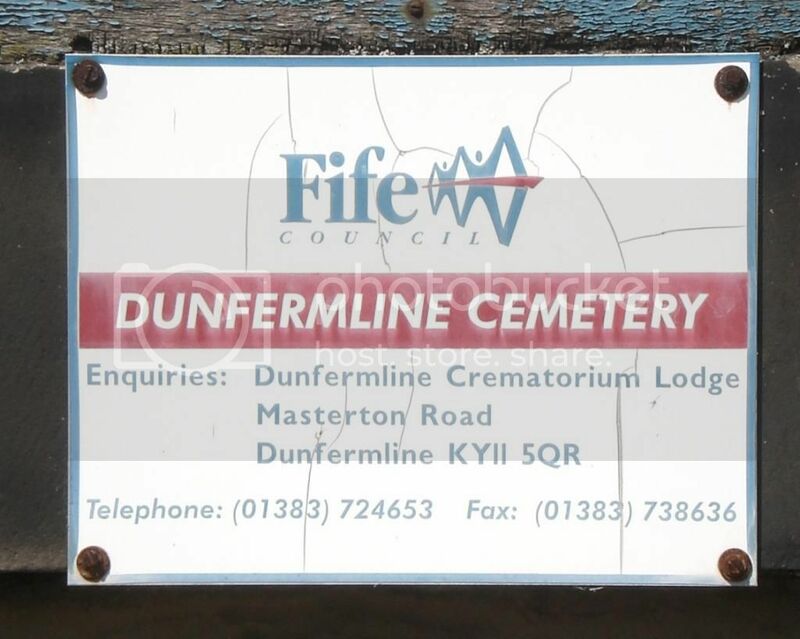 Cemetery/Memorial: Dunfermline Cemetery Grave Reference: ED. 1874. Additional Info. 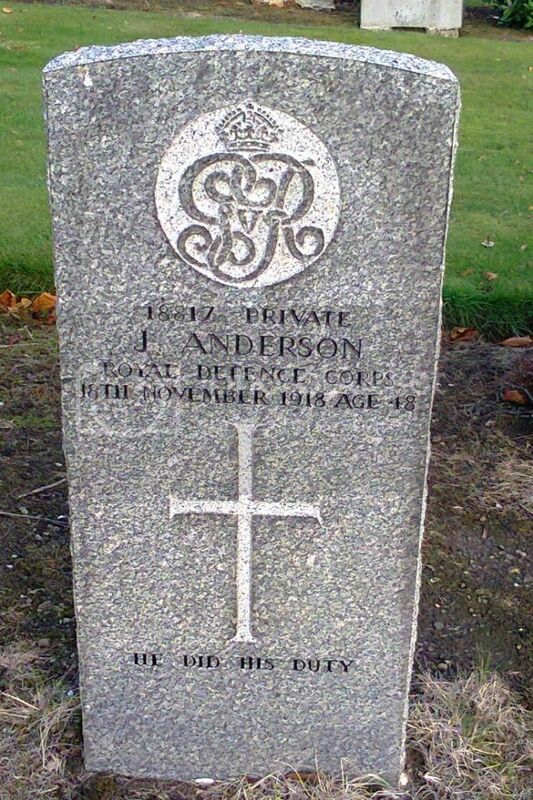 Son Of George And Janet Anderson. Husband Of Agnes Williamson. Cemetery/Memorial: Dunfermline Cemetery Grave Reference: ED. 2584. Unit/Ship/Squadron: 42 (7th Bn. The Sherwood Foresters [Notts. and Derby Regt.]) 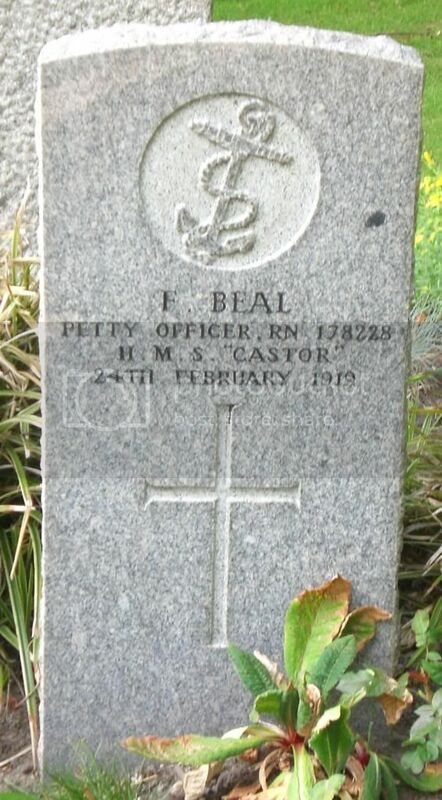 Searchlight Regt. Cemetery/Memorial: Dunfermline Cemetery Grave Reference: Eastern Division. 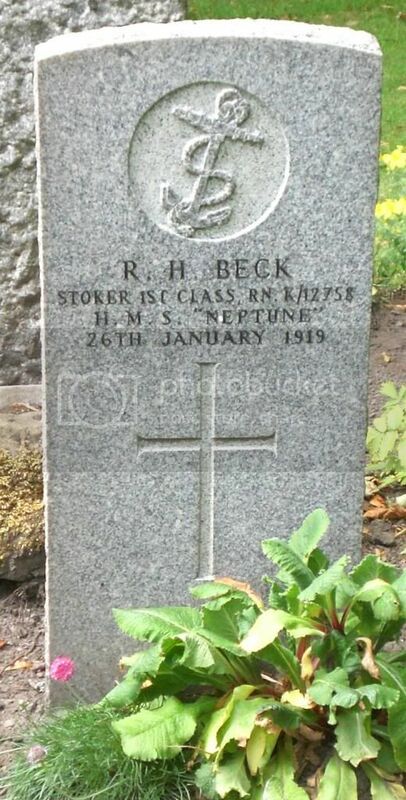 Grave 4249. Additional Info. 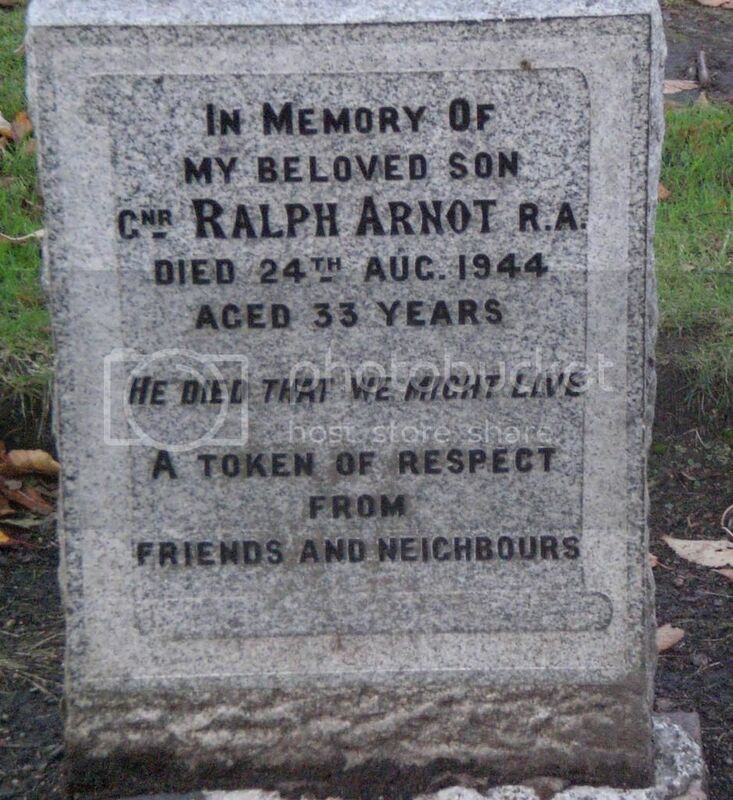 Son Of Margaret Arnot, Of Dunfermline. Cemetery/Memorial: Dunfermline Cemetery Grave Reference: ED. 2631. Additional Info. 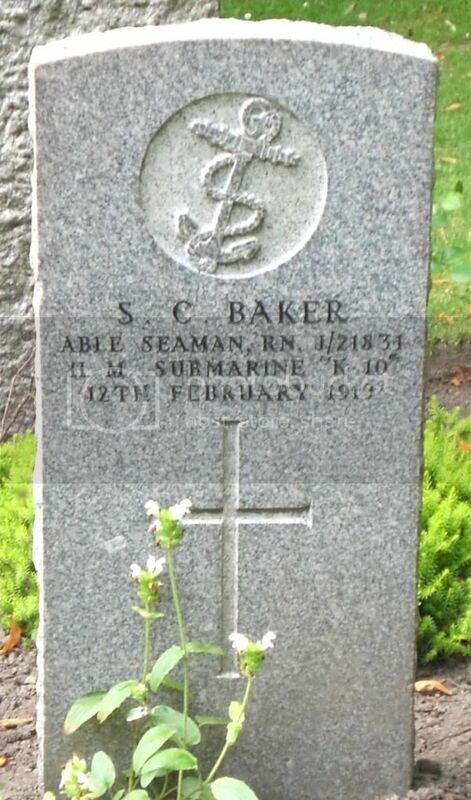 Husband Of J. E. M. Baker, Of 118, Milton Rd., Margate. 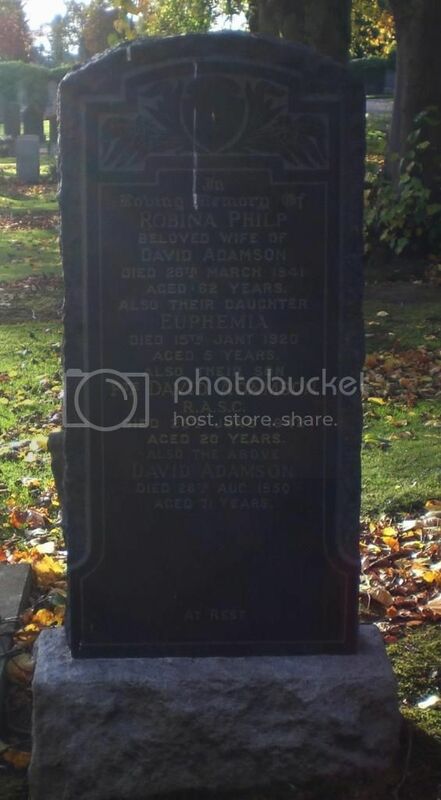 Cemetery/Memorial: Dunfermline Cemetery Grave Reference: ED. 2563. Additional Info. 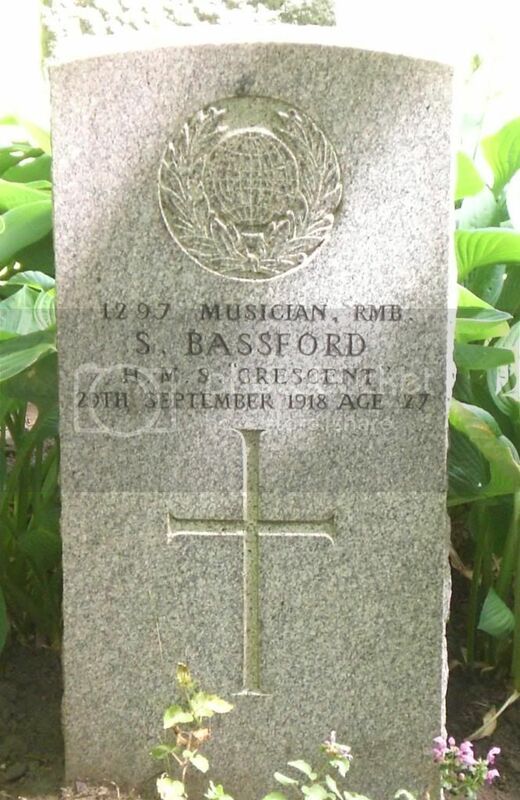 Son Of Mrs. Sarah Ann Bassford (Nee Clark), Of 19, Pegg Terrace, Goodhead St., Nottingham. Cemetery/Memorial: Dunfermline Cemetery Grave Reference: ED. 2620. 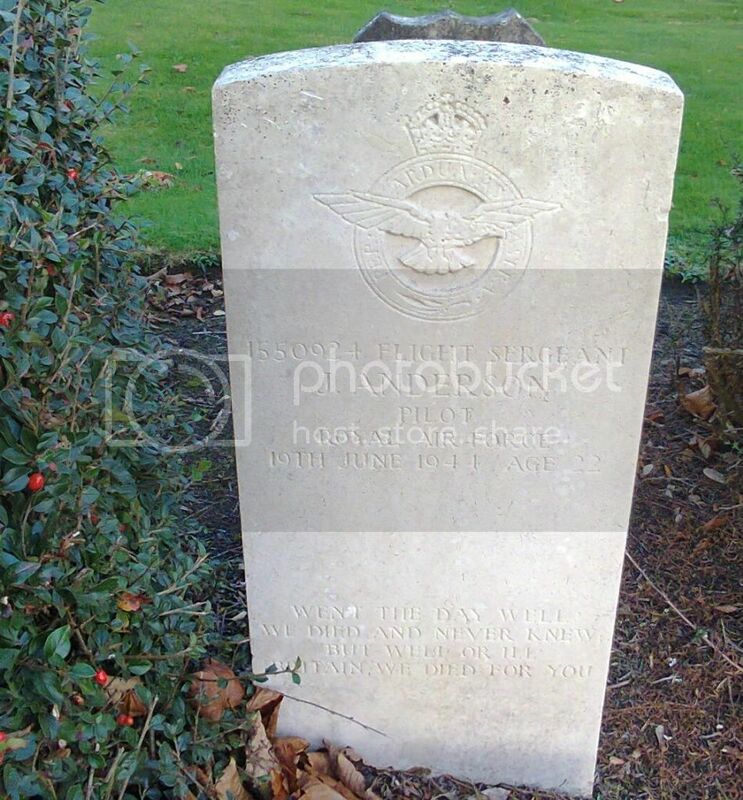 Cemetery/Memorial: Dunfermline Cemetery Grave Reference: ED. 2632. Additional Info. 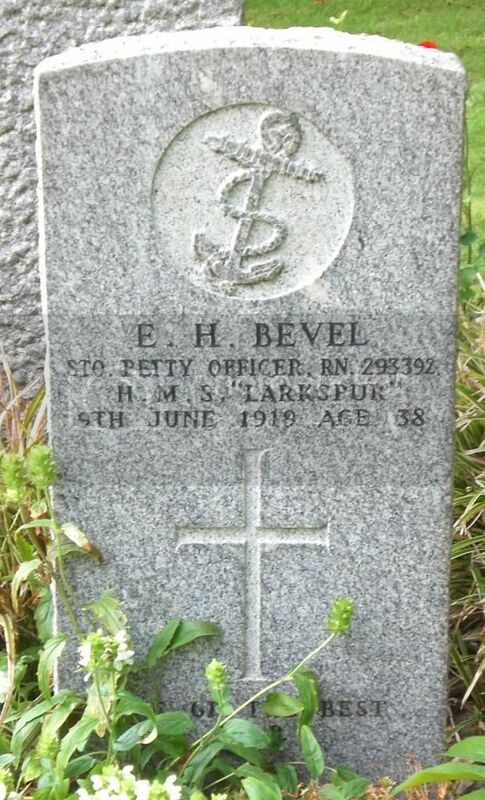 Husband of E. Bevel, of 6, Wyndham St. West, Plymouth. Cemetery/Memorial: Dunfermline Cemetery Grave Reference: ED. 3805. Additional Info. 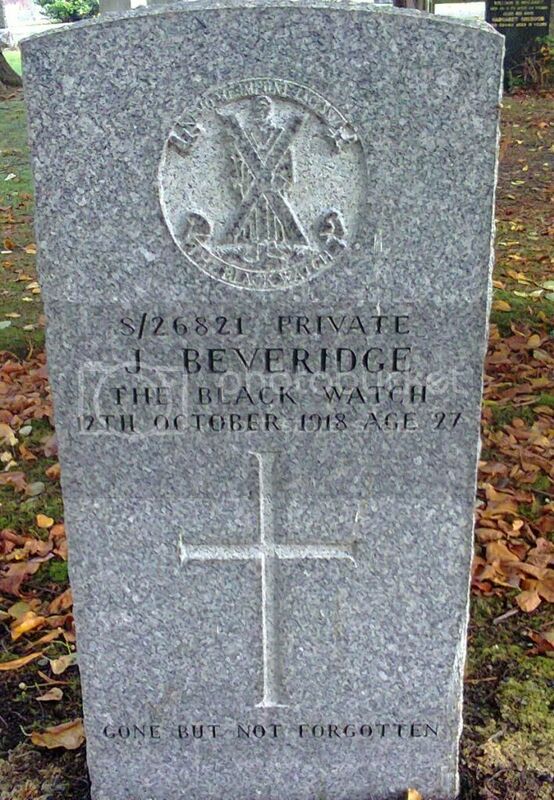 Son Of Meldrum Beveridge, Of 51, Dundas St., Townhill, Dunfermline. Cemetery/Memorial: Dunfermline Cemetery Grave Reference: ED. 787. Additional Info. 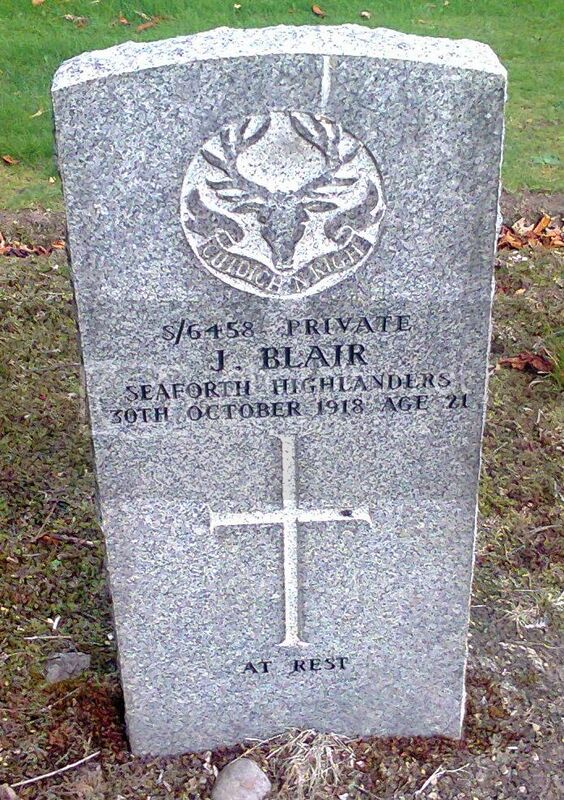 Son Of James And Margaret Blair, Of 46, Carnegie St., Dunfermline.